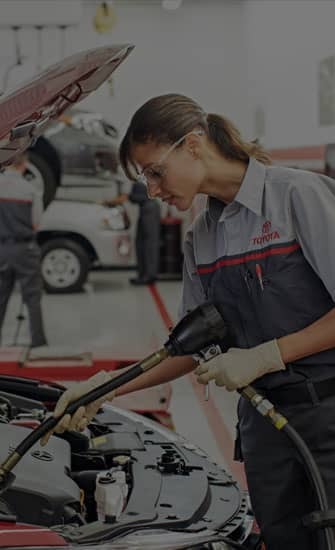 We pride ourselves in earning each 5 star review. 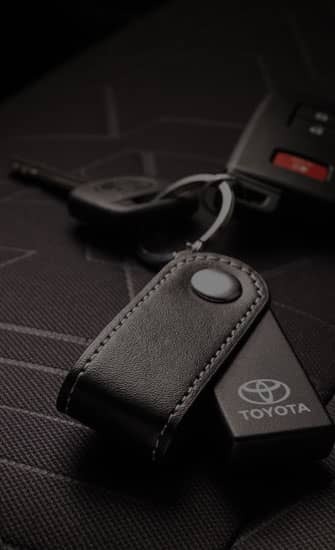 If you’re wondering where is St Charles Toyota or what is the closest Toyota dealer near me? 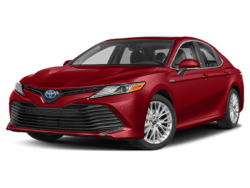 St Charles Toyota is located at 2651 E. Main Street, Saint Charles, IL 60174. 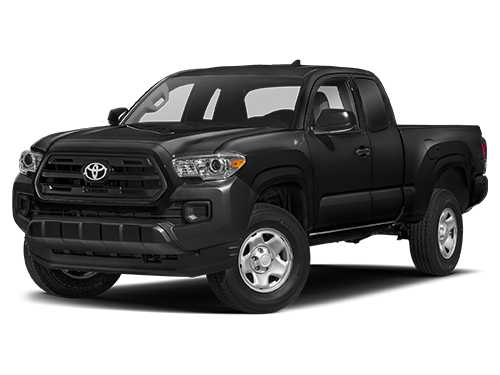 You can call our Sales Department at (630) 584-6655, Service Department at (630) 485-5066, or our Parts Department at (630) 584-8789. 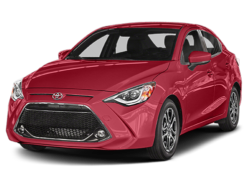 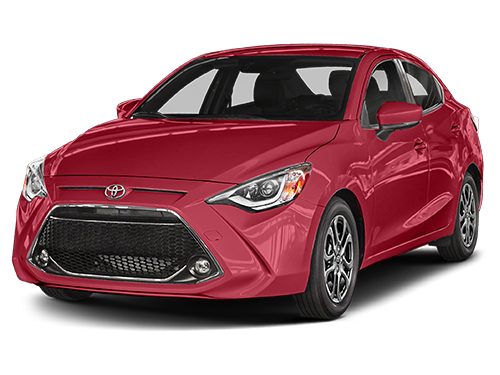 Although St Charles Toyota in Saint Charles, Illinois is not open 24 hours a day, 7 days a week – our website is always open. 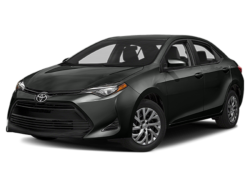 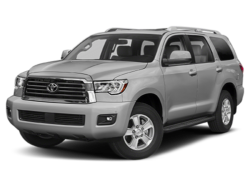 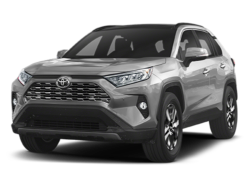 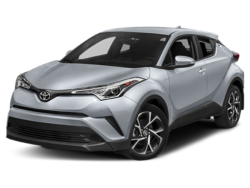 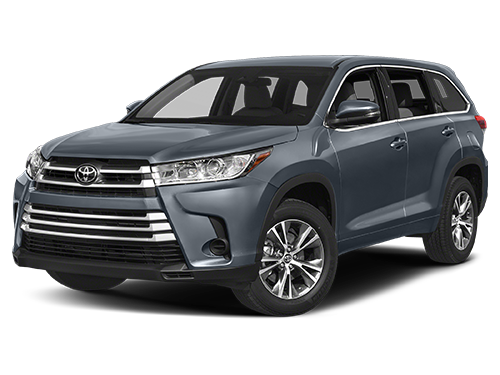 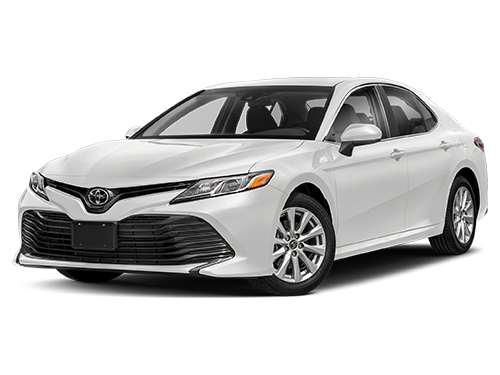 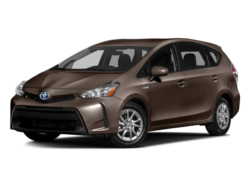 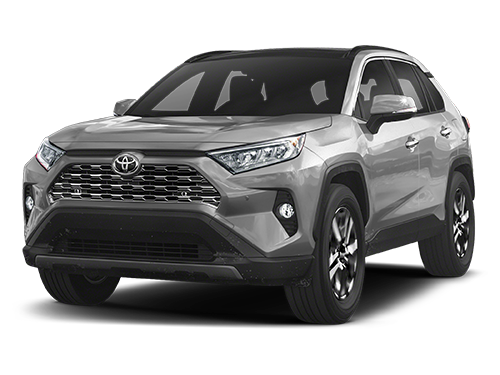 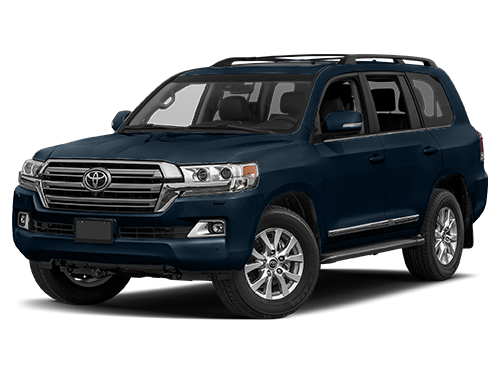 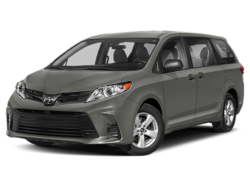 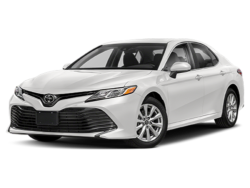 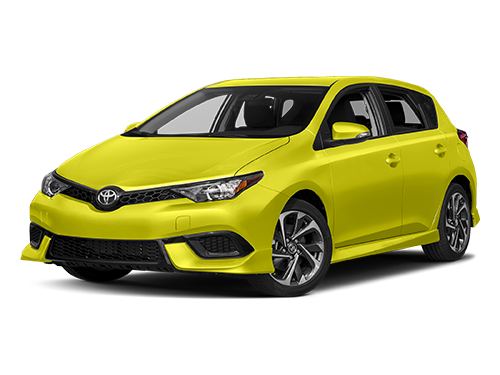 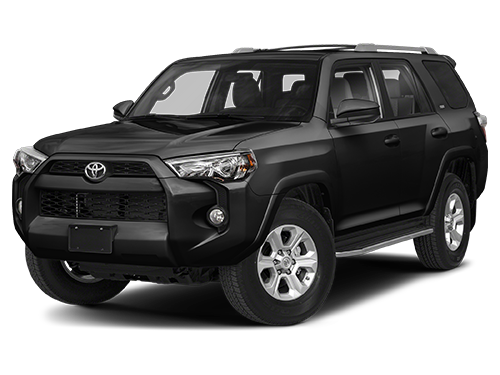 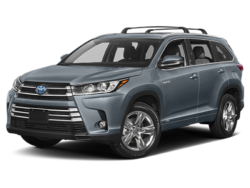 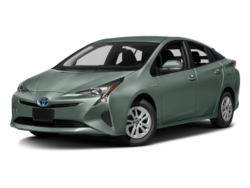 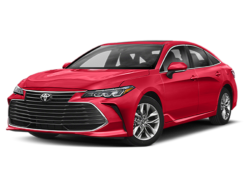 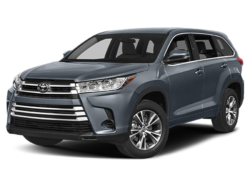 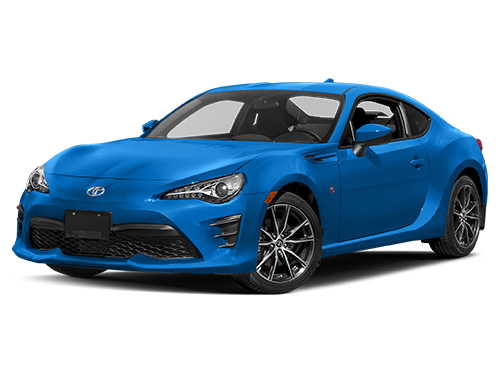 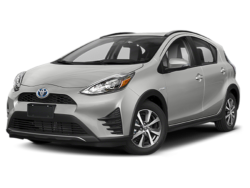 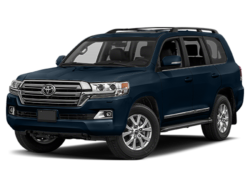 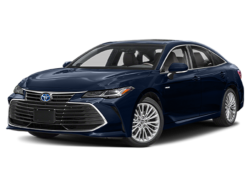 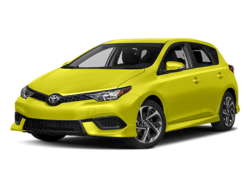 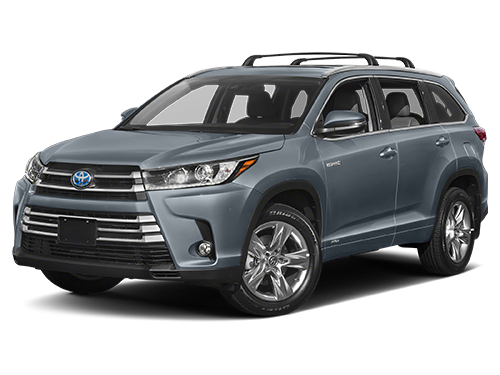 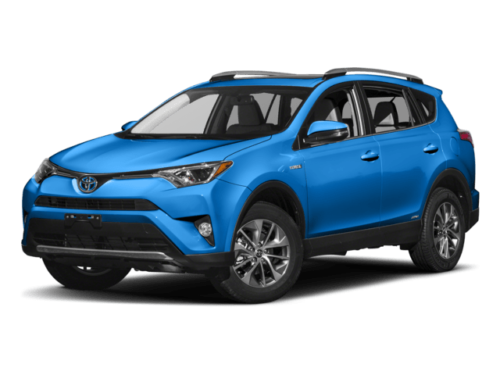 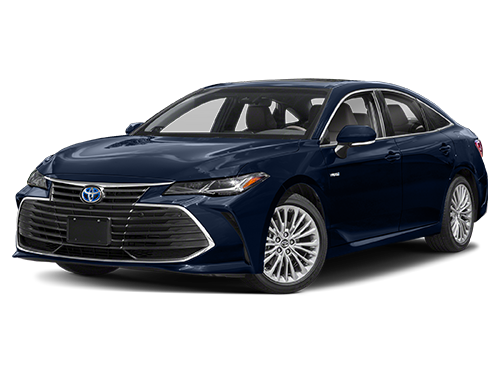 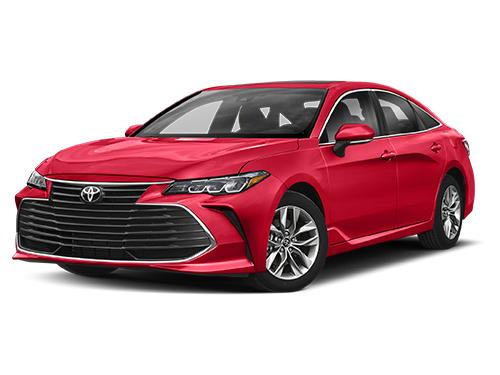 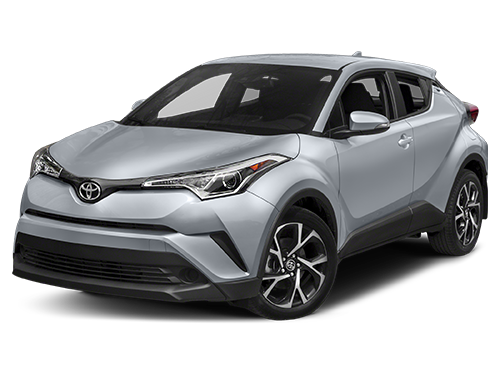 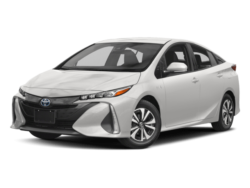 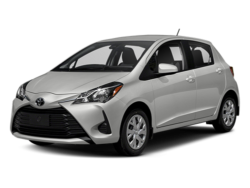 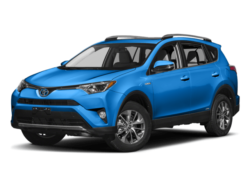 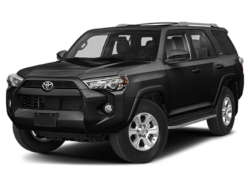 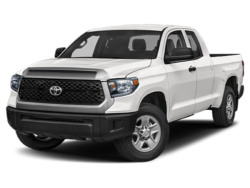 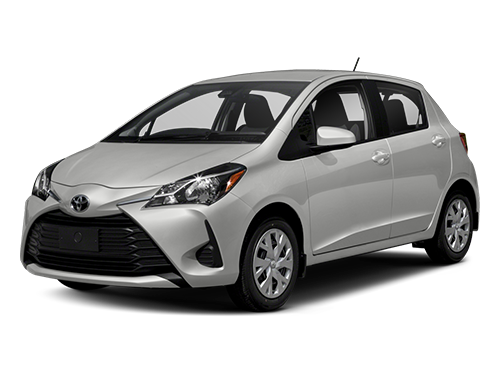 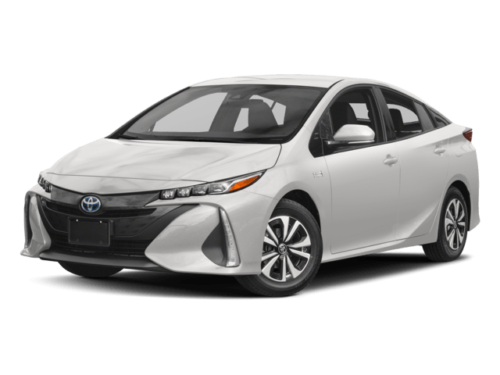 On our website, you can research and view photos of the new Toyota models such as the 4Runner, 86, Avalon, Avalon Hybrid, Camry, Camry Hybrid, Corolla, Corolla iM, Highlander, Highlander Hybrid, Land Cruiser, Mirai, Prius, Prius c, Prius Prime, Prius v, RAV4, RAV4 Hybrid, Sequoia, Sienna, Tacoma, Tundra, Yaris or Yaris iA that you would like to purchase or lease, search our entire inventory of new and pre-owned vehicles, value your trade-in and visit our Meet the Staff page to familiarize yourself with our staff who are committed to making your visit to St Charles Toyota a great experience every time. 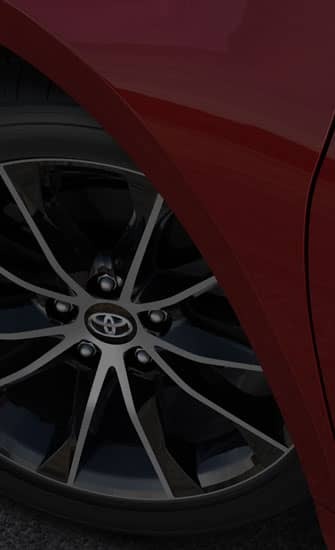 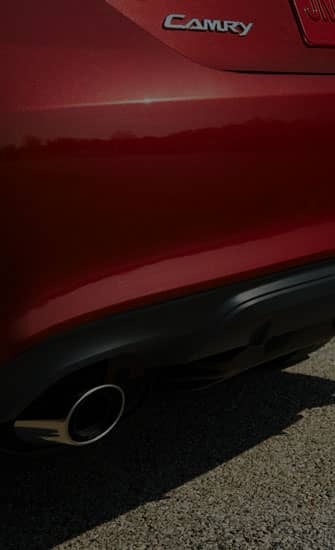 Also, don’t forget to go to our St Charles Toyota Dealer Reviews page for the latest comment and dealership reviews. 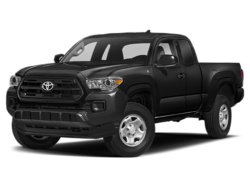 St Charles Toyota	41.9202165, -88.2811518.